Softbit Solution is a best web Redesign development company, Raipur, Chhattisgarh, India that has domain and has successfully executed top and professional website redesign development company the latest technology use. At Softbit Solution as the best web Redesign development company, We have an experienced team who understand at the technicalities involved in the process of website redesign and give customized products to fit client specific requirements. 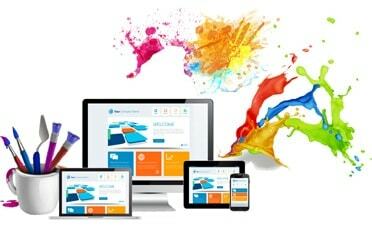 If you are looking for outstanding website redesigning services company on your website. Remember that your visitors need a look, as well as a message, that is persuasive. To remain competitive, search engines are constantly 'tweaking' the algorithms that serve as their backbones. To maintain a high position in the natural listings, you need to stay current with these changes and make changes to your site related to the algorithm changes.